In the spirit of women’s history month, we decided to publish a series celebrating our top 5 influential women designers throughout history—from the early 30s to the current contemporary time. We are kicking off this series with a designer who is credited as the woman of many “firsts” in the history of design, Cipe Pineles. Cipe Pineles at Condé Nast, late 1930’s or 1940’s. Image courtesy of Thomas Golden. 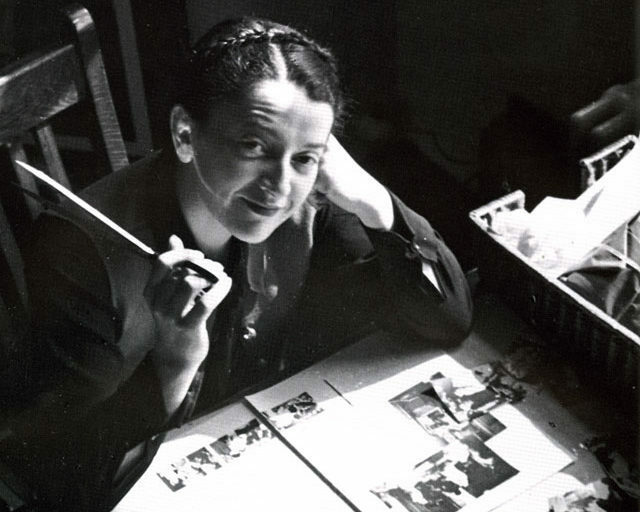 In the eras where many great European artists and designers emigrated and contributed their talents to the art and design landscape in America, Austrian-born designer, Cipe Pineles (pronounced SEE-pee pi-NELL-iss) was the first woman to join the all-male design scene. She soon after lead a prolific career in magazine and editorial design as the first female art director through the 30s and 40s. Before joining the editorial art scene, Pineles was studying at Pratt Institute from 1927–1931. Her first job was developing models for store window fabric displays at Comtempora. This later piqued Condé Nast’s interest. She joined Condé Nast Publications in 1933 and was introduced to the world of editorial design through working as an assistant to M.F. Agha. Agha was one the design masters of the era known for his new ideas and experimentation with photography and layout. Pineles gained great independence working alongside M. F. Agha and designed a number of projects on her own. From there, she was soon credited for her prominent art direction of many renowned publications. This included Glamour, Seventeen, and Charm—where she developed her playful modernist style through various treatments of illustration, image, and type. 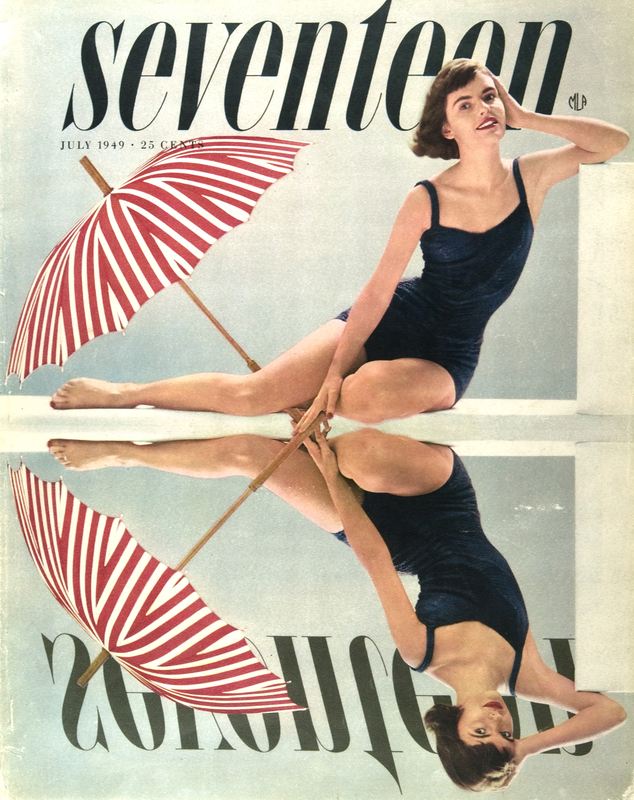 Under Pineles’s art direction, the design of Seventeen magazine followed a more classical approach. She selected more subtle and quiet typography to support the artwork and photography, something that was not popularly seen in the work of her fellow Modernist designers. She is credited with being the first woman to incorporate illustration and fine arts into the mainstream and mass-market media. 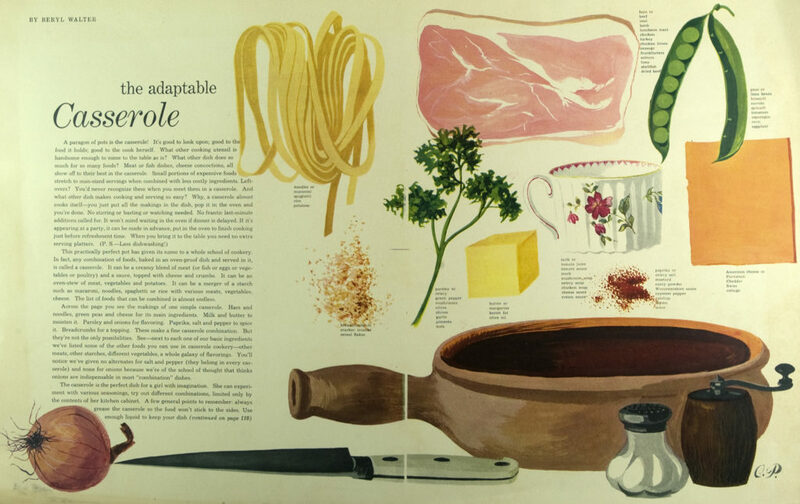 As an artist and illustrator herself, Pineles commissioned fine artists such as Ad Reinhardt, Andy Warhol, Ben Shahn and his wife, Berarda Bryson, to name a few, to illustrate for her magazine articles. This approach also gave the spotlight and recognition to many young talents like Richard Anuskiewicz and Seymour Chwast, who later became well-known. Pineles’s design philosophy focused on the notion of respecting and taking her readers’ visual education seriously, by showing the best artworks and innovative design solutions. Upon seeing the social limits in recognizing female interests in magazine ads, Pineles consciously addressed and supported American female’s values and roles in her editorial spreads. She wanted women and girls to see themselves involved and in control of knowledge and destinies in modern time while not losing their usual interest in beauty and fashion. Cipe Pineles joined the faculty of Parsons School of Art and Design in 1963 and also worked as the school’s director of publication design. Until her death in 1991, her design career had spanned for almost sixty years. Throughout her career, Pineles consistently broke the glass ceiling and paved ways for the next generation of women in the graphic design field, which had remained as an all-male industry for a long time. In 1943, Pineles became the first women join the New York Art Directors Club, which was an all-male organization then, and later their Hall of Fame. In 1955 she became the first and, until 1968, the only female member of the Alliance Graphique Internationale. 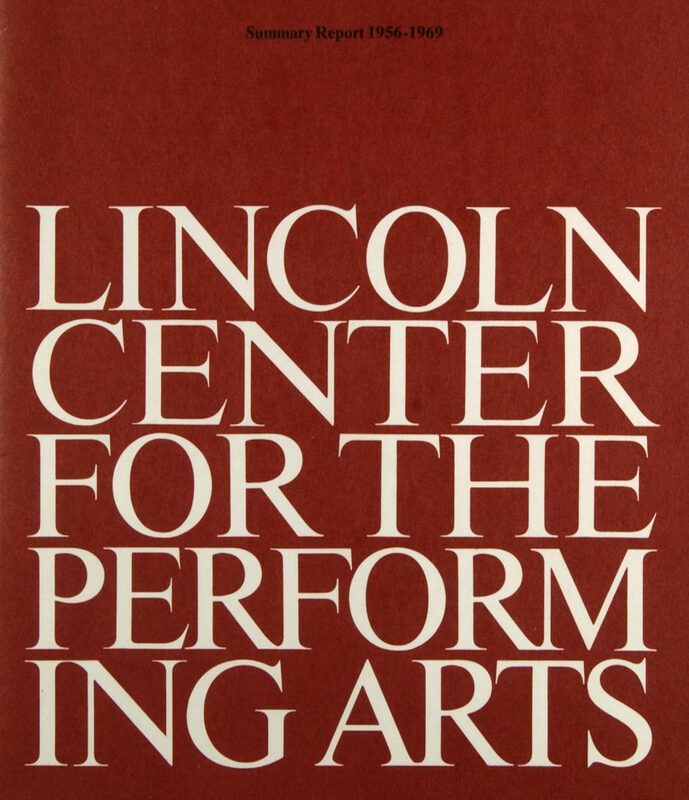 The Society of Publication Designers honored Pineles with Herb Lubalin Award in 1984. She received the AIGA Medal in 1996, five years after her passing.